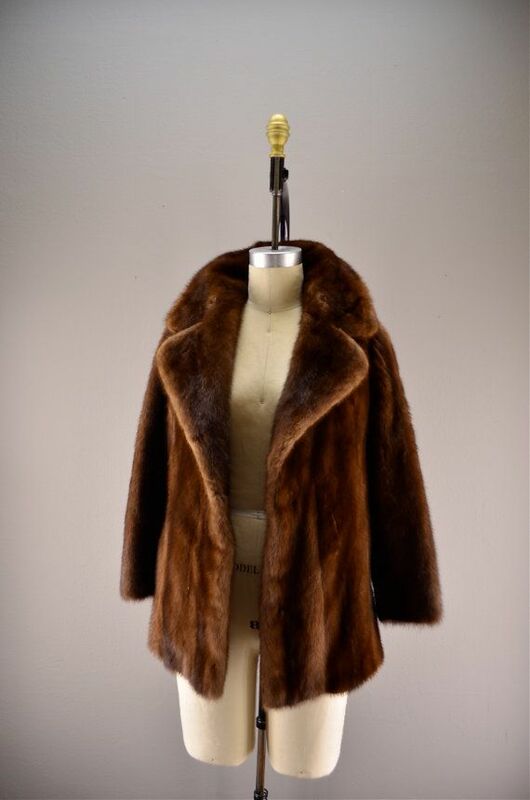 Vintage 1950's/1960's mahogany squirrel real fur coat/jacket with large fur collar. 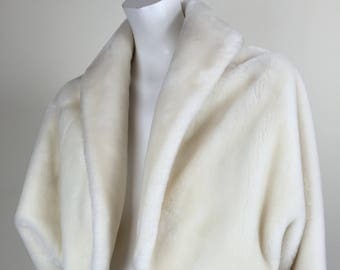 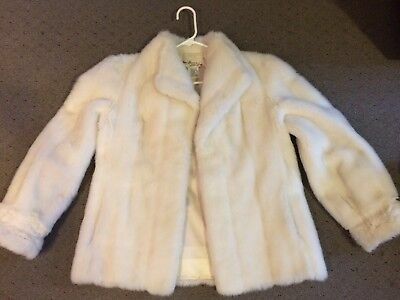 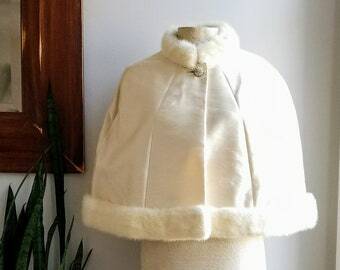 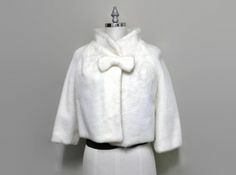 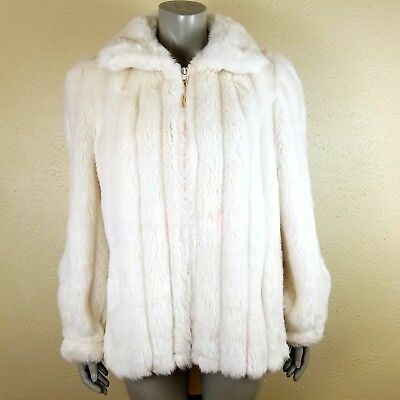 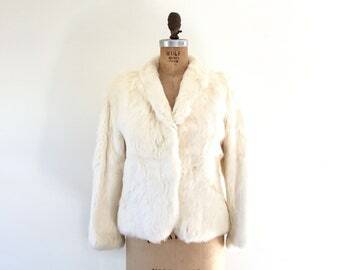 Vintage 1950s White Faux Fur Cape. 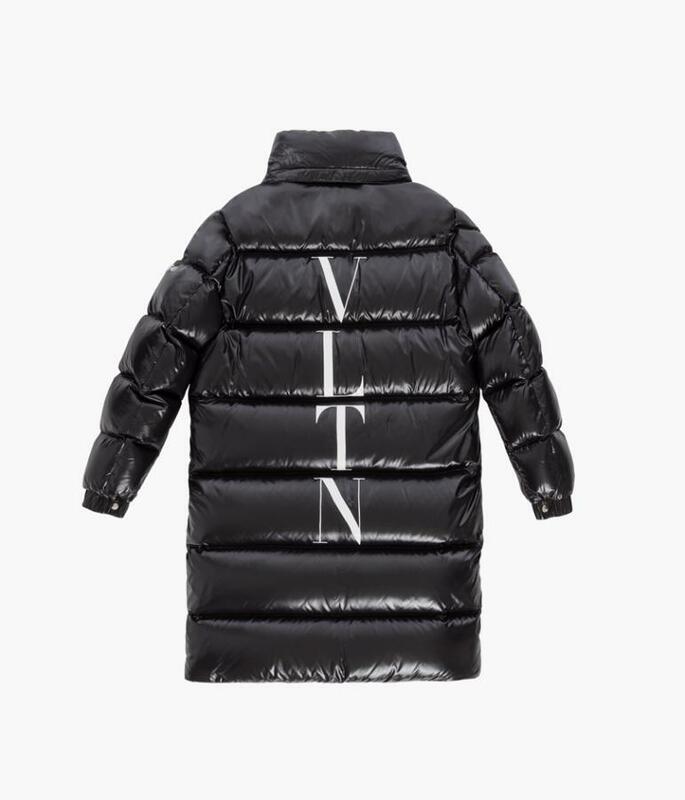 Size S M L Xl. 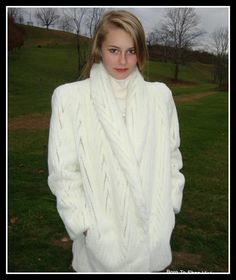 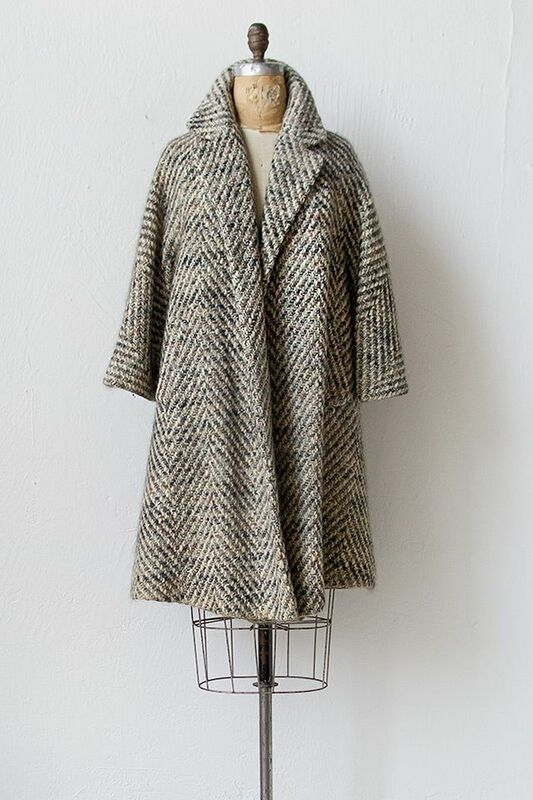 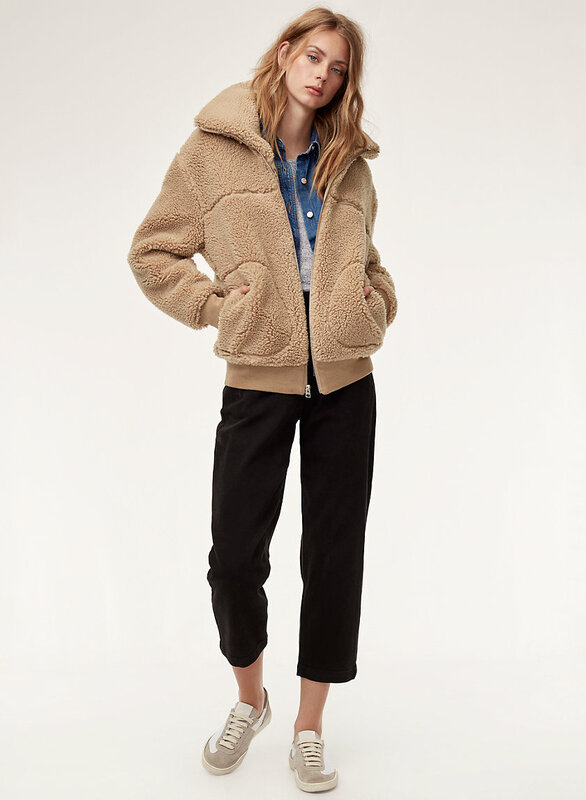 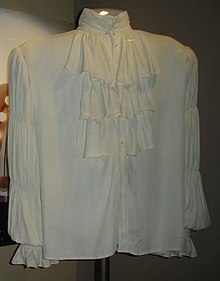 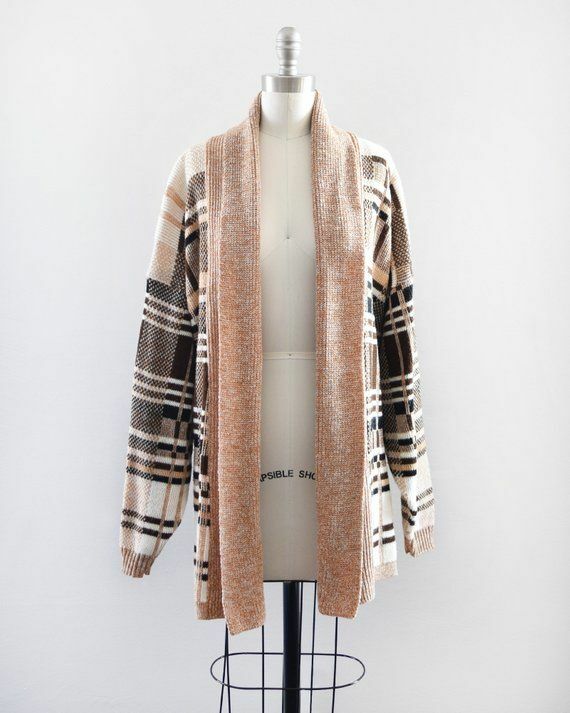 Cream Plush Short Cape. 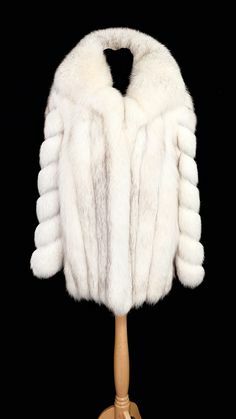 Faux Fur Winter Wedding Cape! 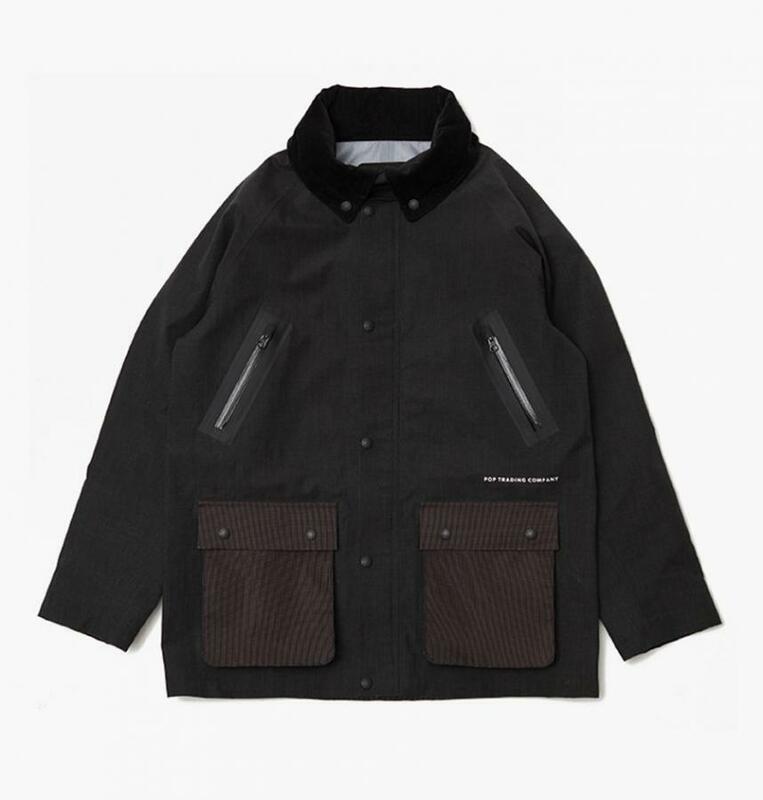 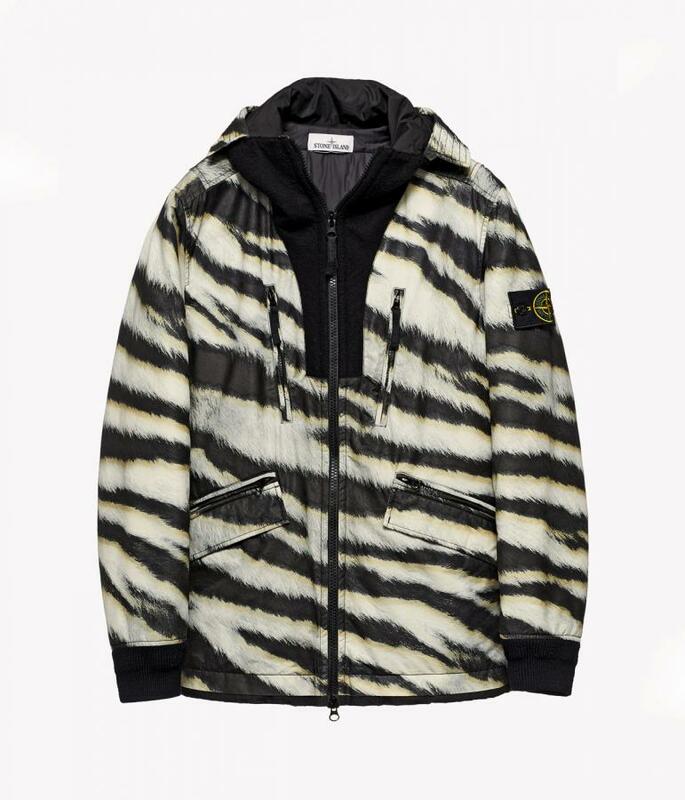 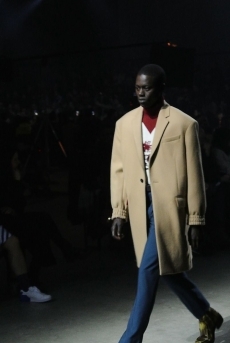 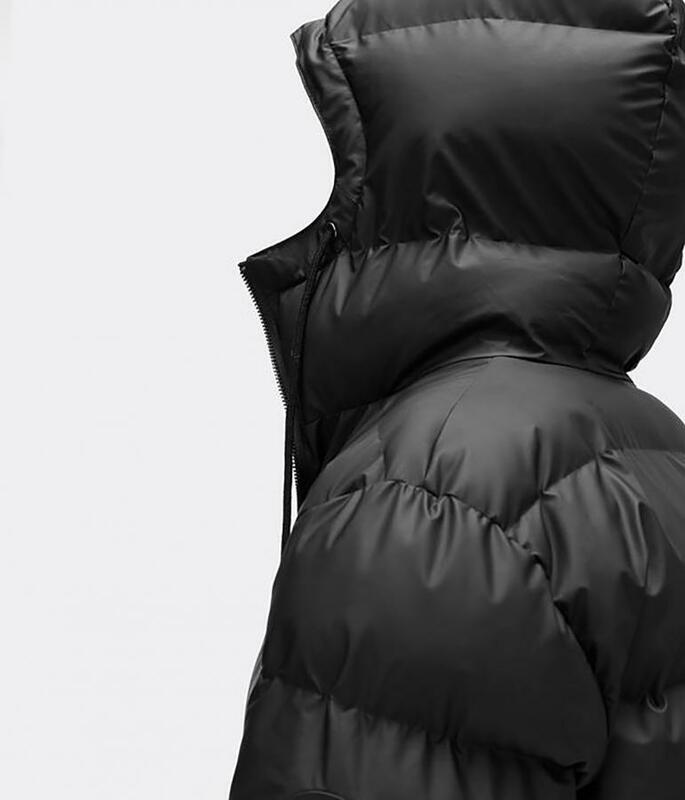 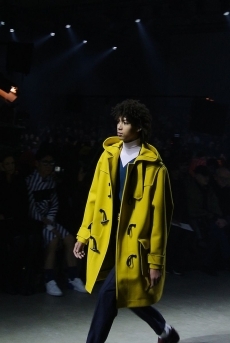 After making sure we are protected from a torrential downpour, Danish outerwear brand Rains has now also got us covered for the wet and cold of winter. 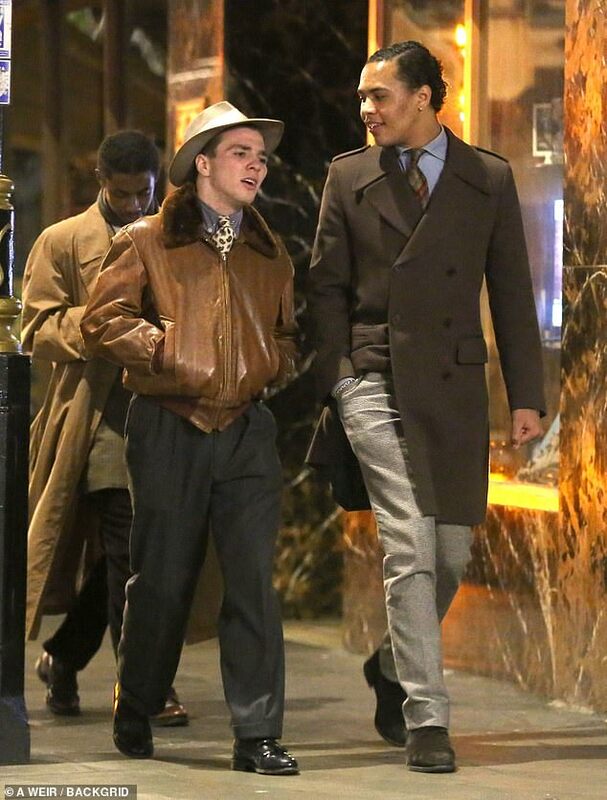 This season, Lim and Leon looked at their own story. 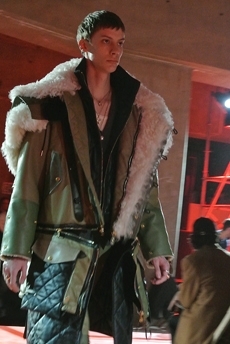 Eiko in 30th Street Station, September 2014. 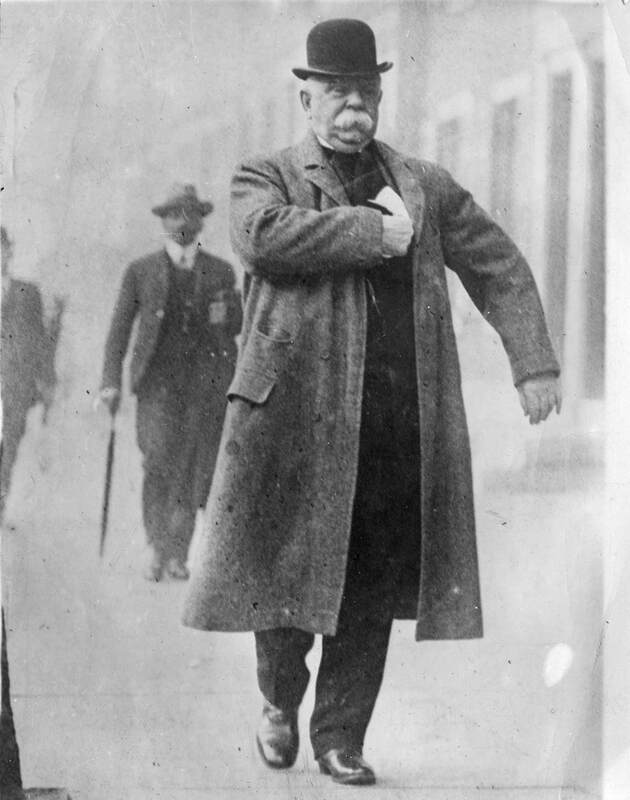 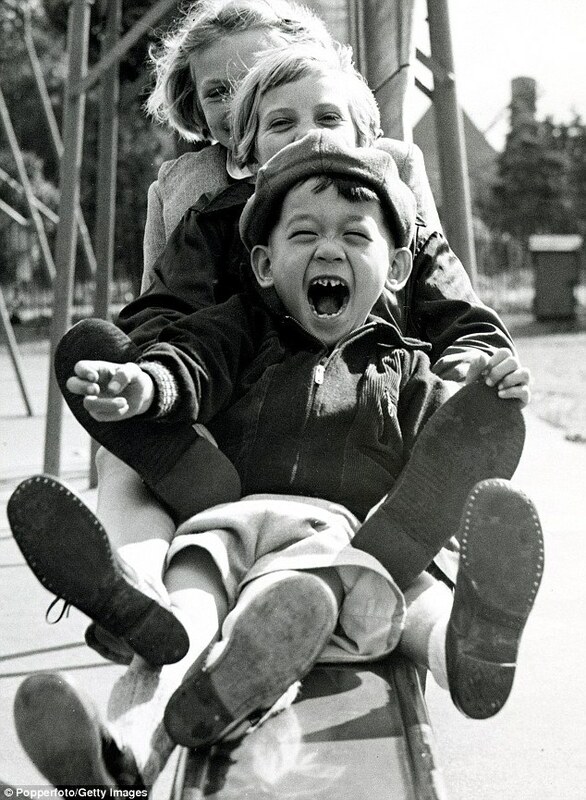 Photo by William Johnston. 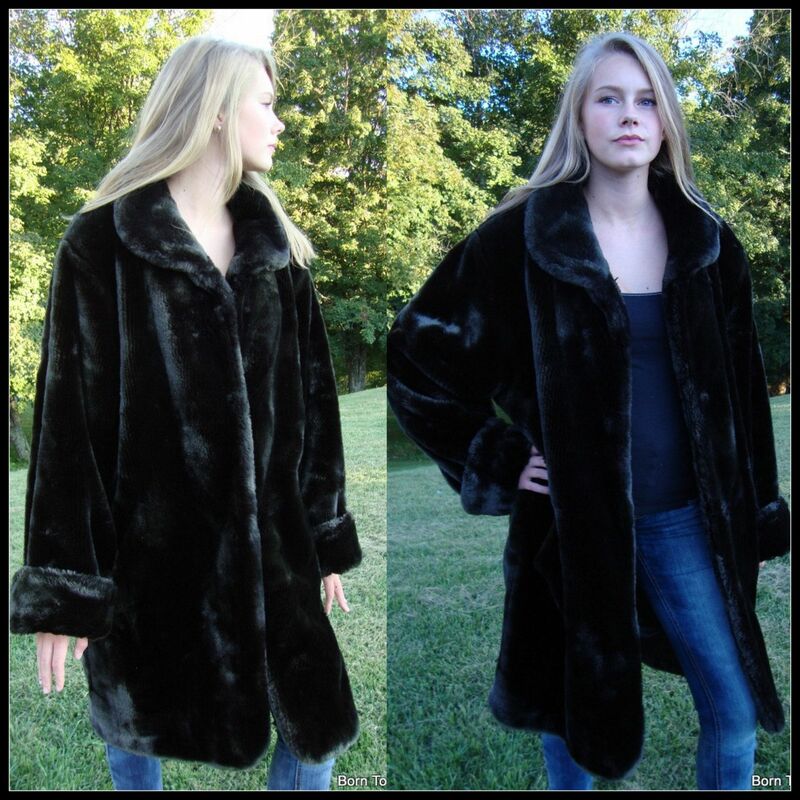 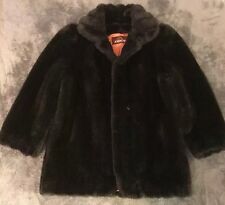 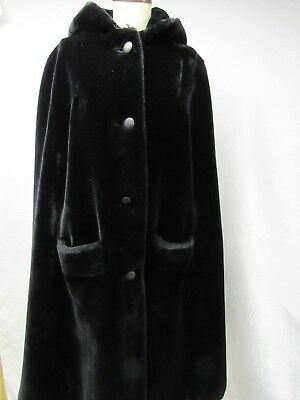 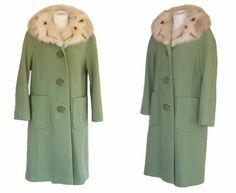 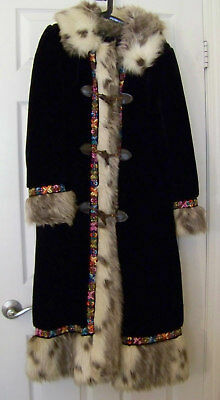 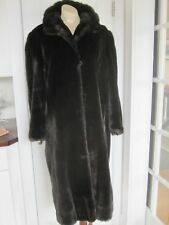 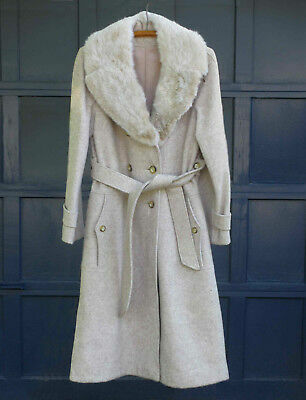 Vintage 1950s - 60s Genuine Tourmaline Mink + Arctic Fox Fur Princess Dress Coat. 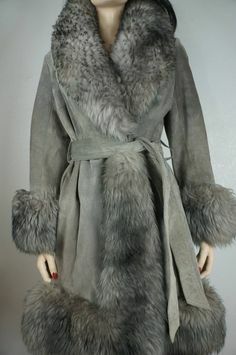 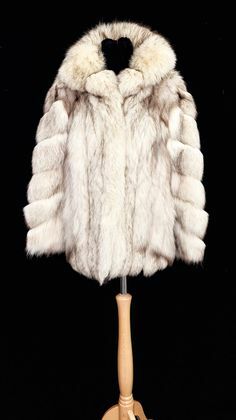 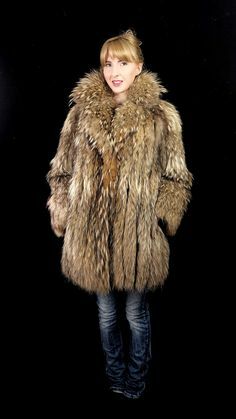 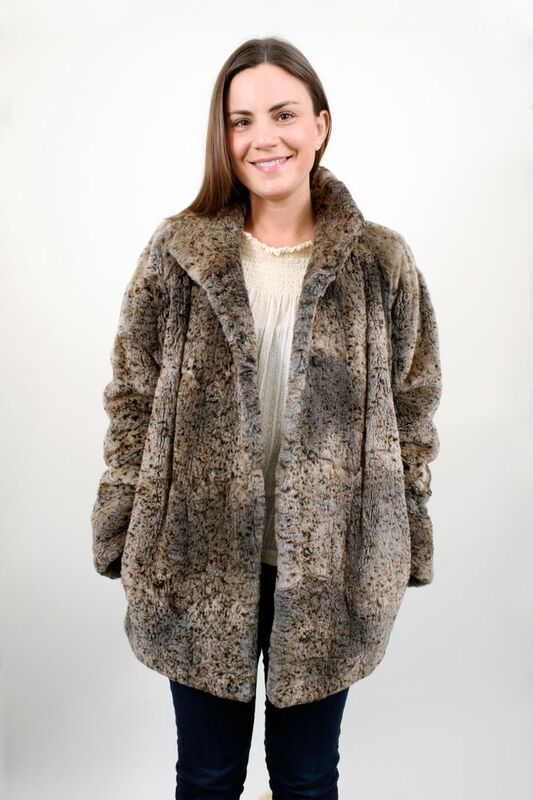 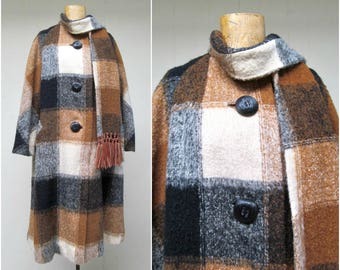 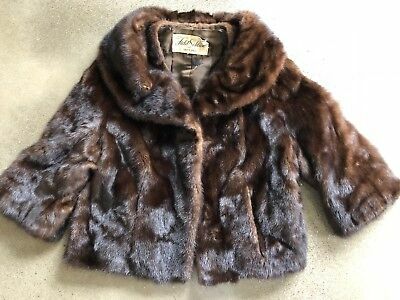 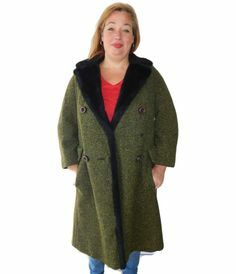 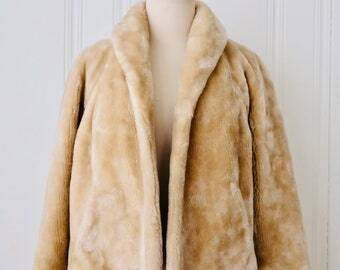 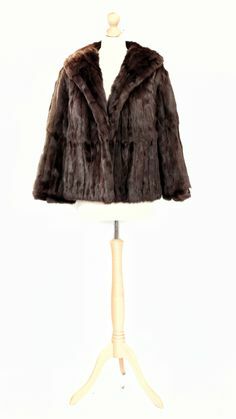 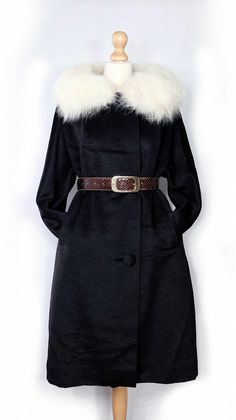 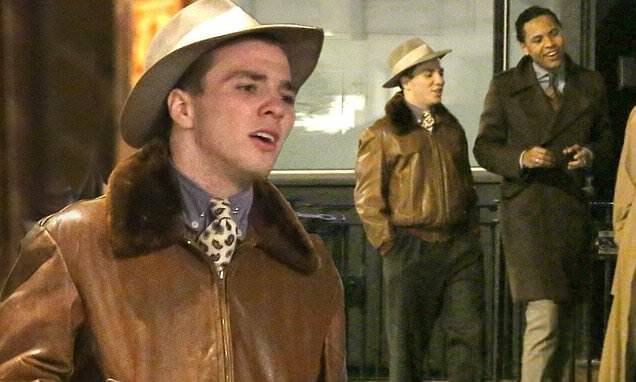 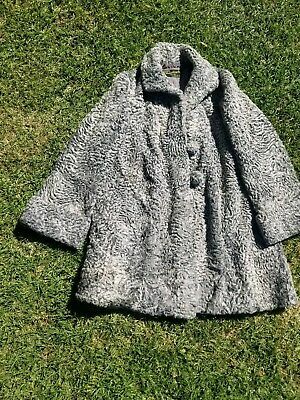 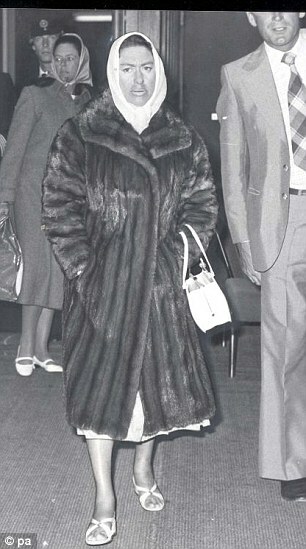 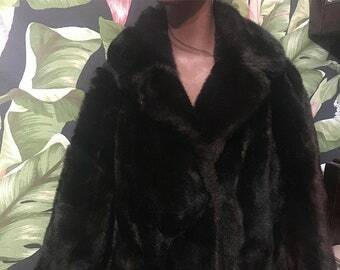 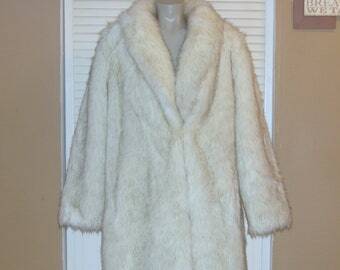 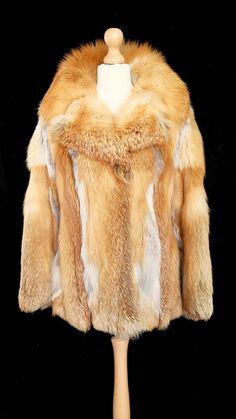 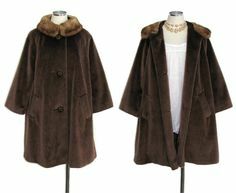 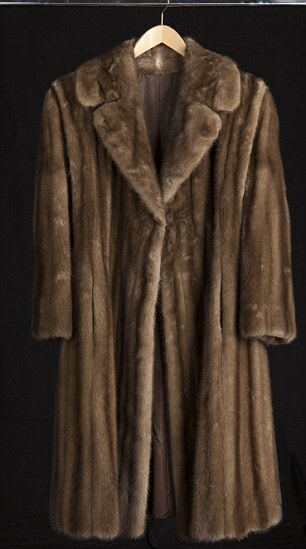 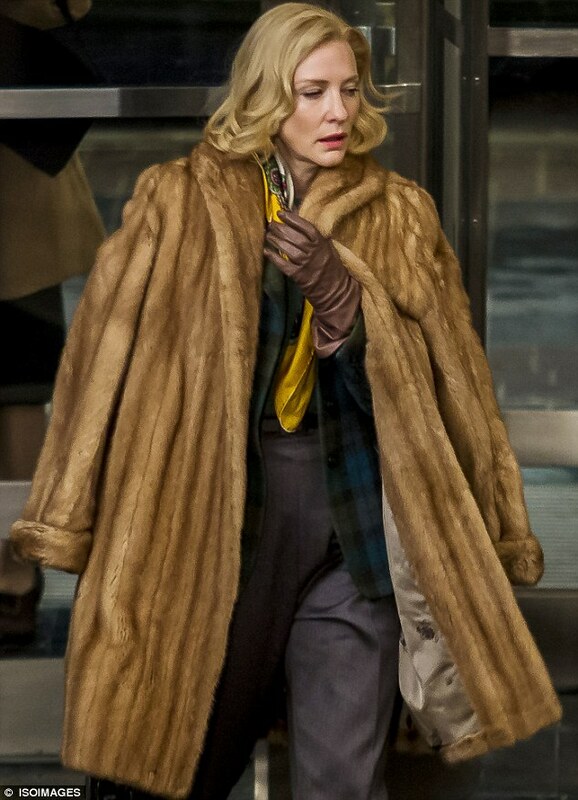 1950 REAL FUR Coat! 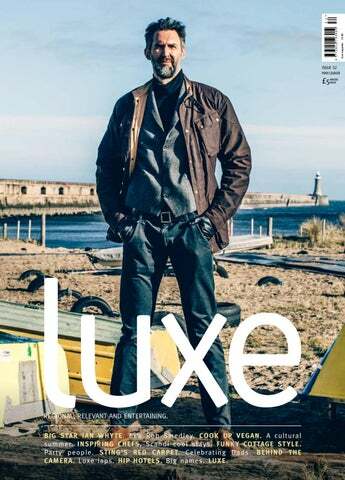 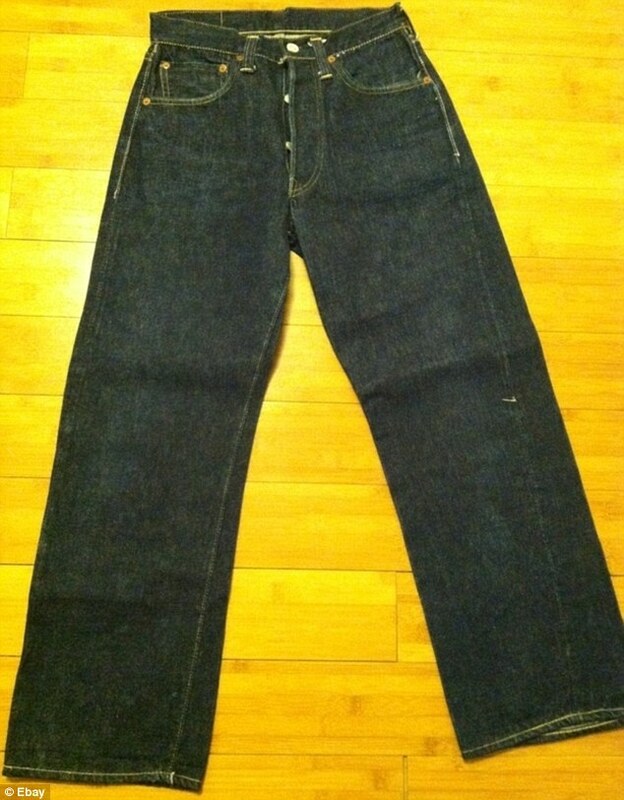 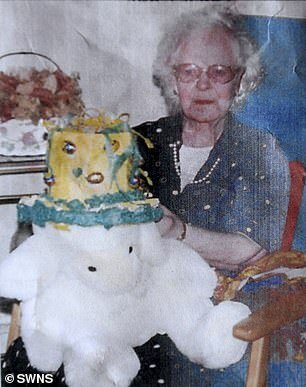 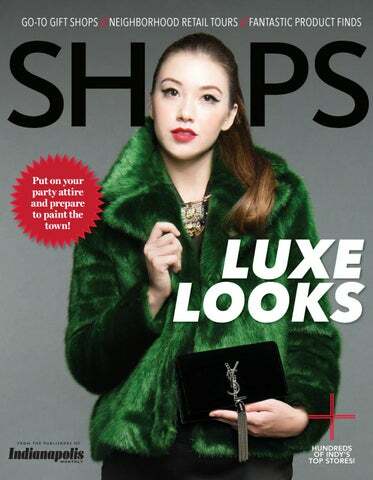 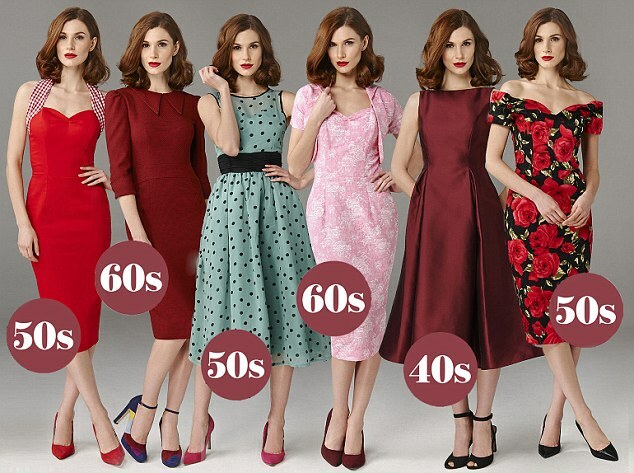 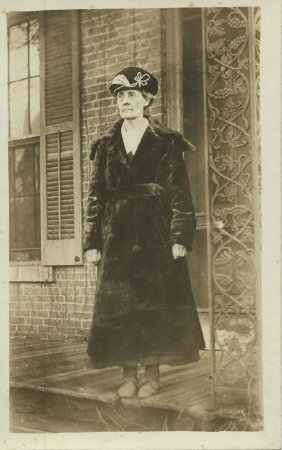 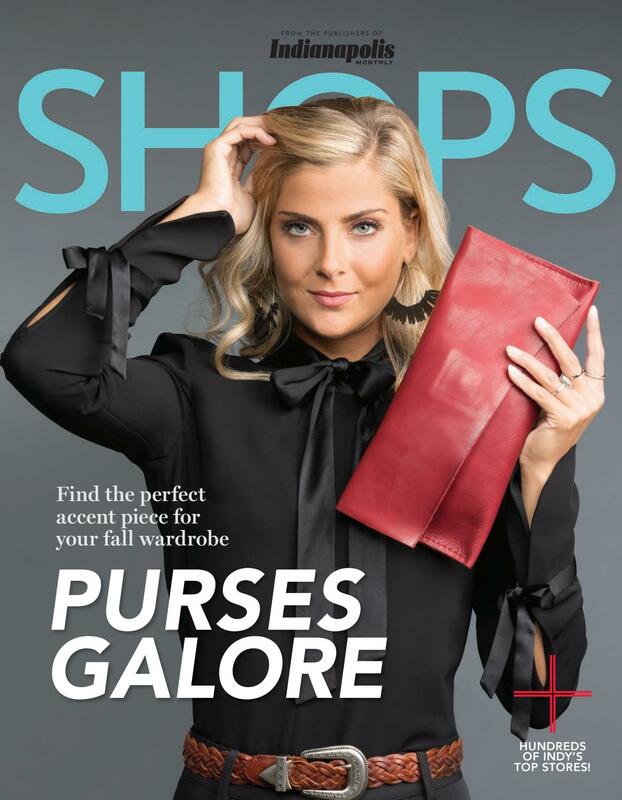 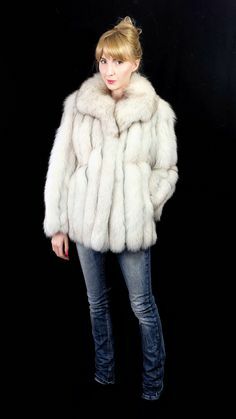 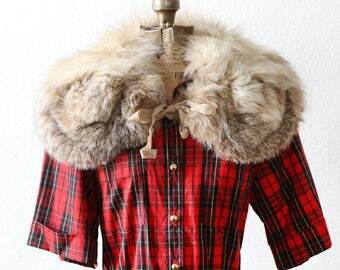 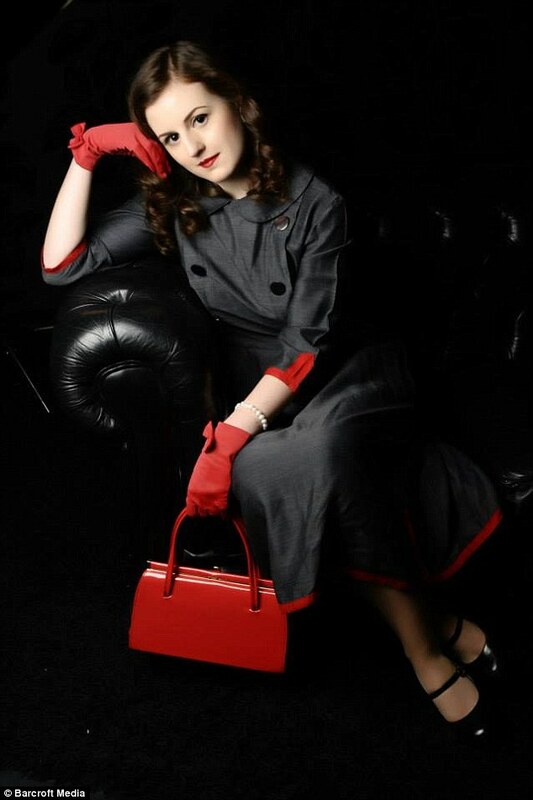 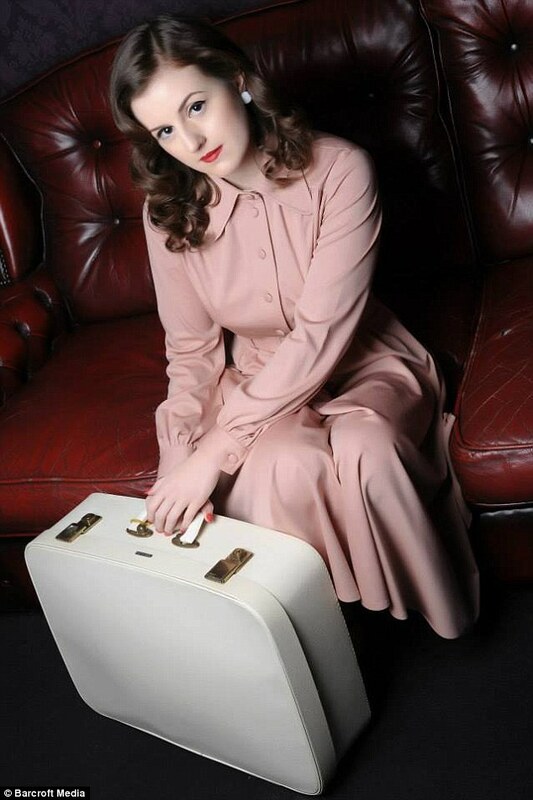 Furs by Vares was started by a WWII Air Force pilot named George in Riverside, Illinois. 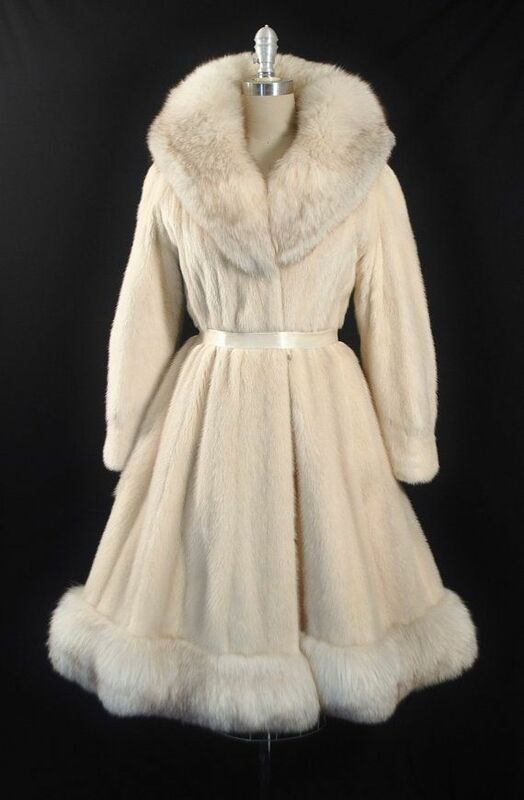 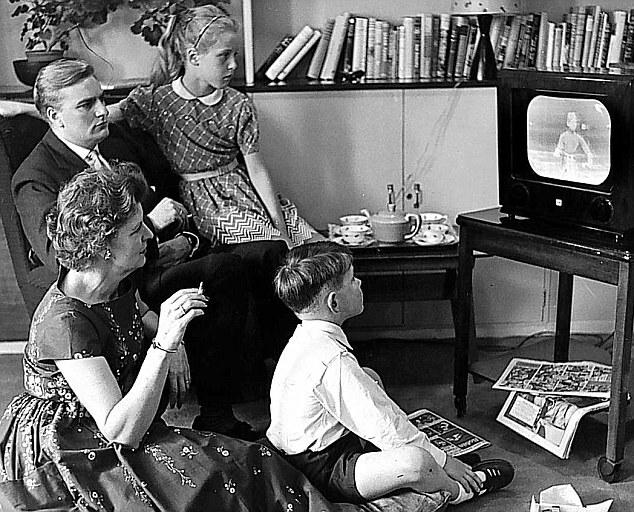 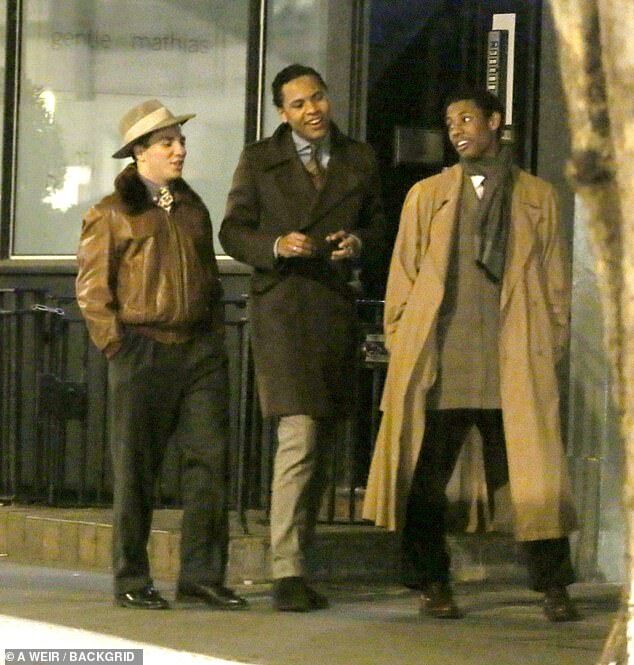 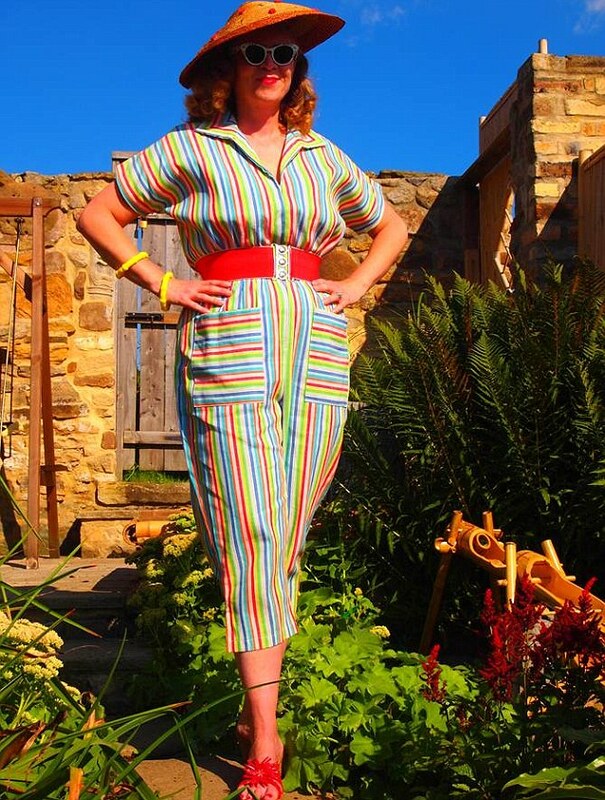 Truly vintage, likely from the 1950's. 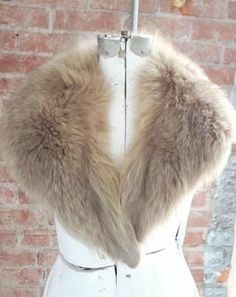 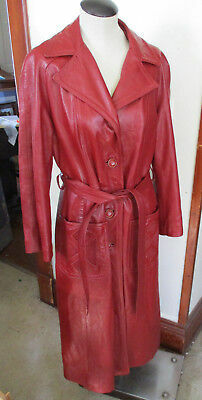 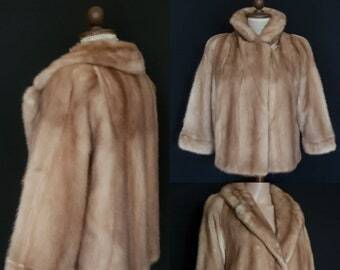 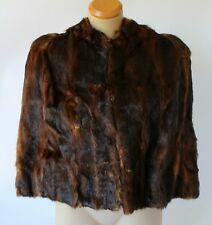 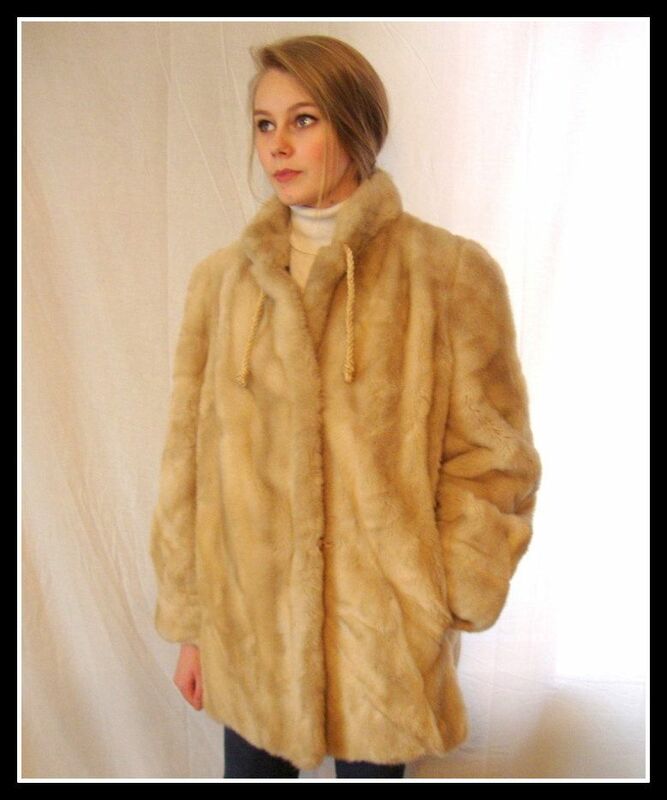 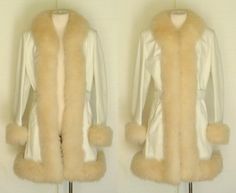 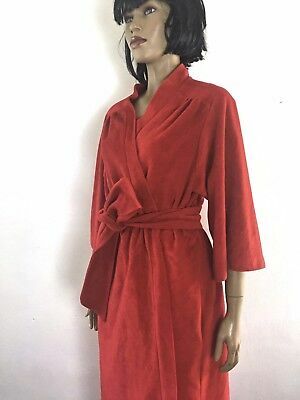 EUC TRUE VTG 1950'S REGINA GLENARA BY GLENOIT FAUX MINK STOLE WRAP MADE IN USA! 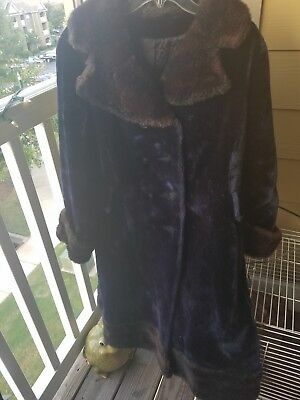 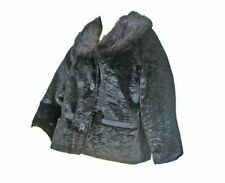 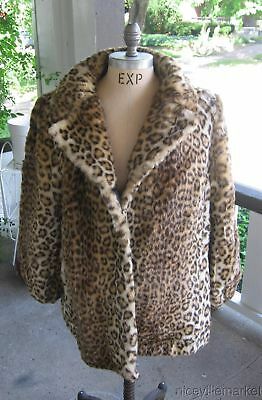 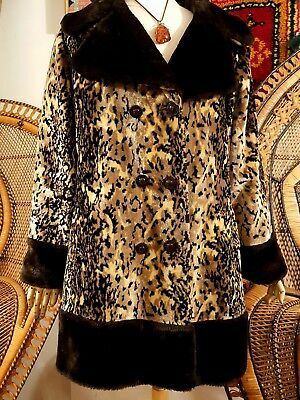 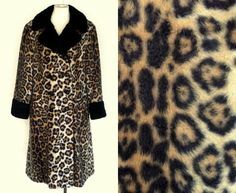 Velvet leopard coat with faux fur trim / size M / 90s long le.